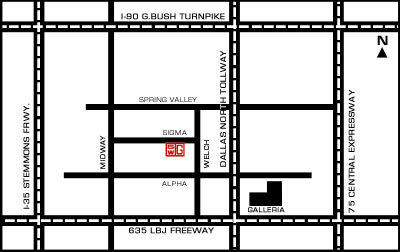 For over 50 years, Southwest Gallery has provided Dallas largest collection of fine 19th to 21st century paintings and sculptures. The gallery exhibits hundreds of artists who work in a broad range of styles, all displayed in our 16,000 square foot showroom. Our gallery family includes Kittrell/Riffkind Art Glass, showcasing stunning examples of glass sculptures that provide clients the opportunity to add innovative pieces to their collections. Also included in our gallery is a large framing department. With selections of the finest handcrafted moulding available, our experienced designers custom frame pieces to match our clients unique style. Southwest Gallery offers a preview service that allows customers to view pieces in their home or office prior to final purchase. 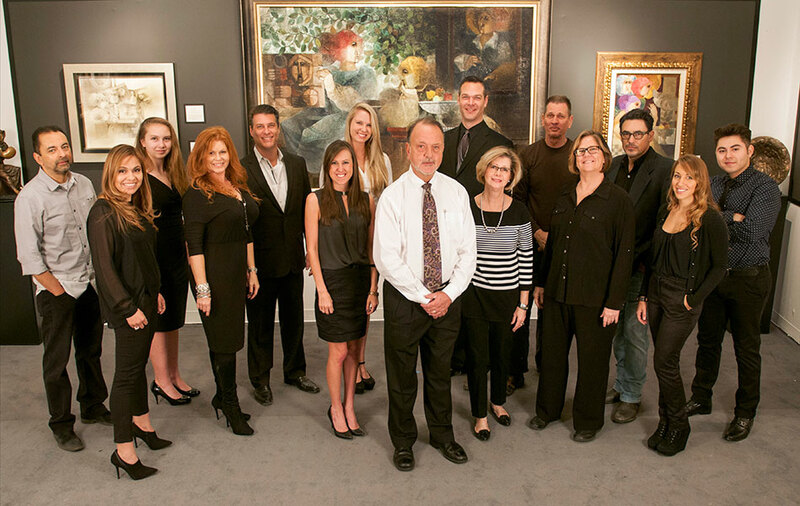 Our veteran staff is available to assist and inform clients with all their fine art needs. Click here to learn more about our staff members. No appointment necessary and there is no charge to view the gallery. Take the Dallas North Tollway north and exit Spring Valley (about 12 miles.) Take a left on Spring Valley. Take a left at Welch, which will be your second light. Sigma Road will be the first street on your right, turn and Southwest Gallery will be second building on the left. Exit DFW going east on 635 and exit Midway Rd. (about 12 miles). Take a left on Midway, go through the light at Alpha and turn right on Sigma Rd. Southwest Gallery will be at the end of the street on the right. If you would like to submit your artwork to Southwest Gallery, please send us an e-mail with a few images of your work to sales@swgallery.com. If the email bounces back please resize your images or send 1-2 at a time. Someone will contact you within a few weeks. Click here to sign up on the Southwest Gallery mailing list.